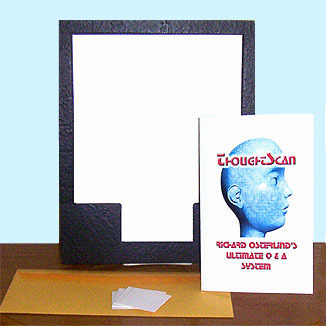 i am using ThoughtScan for a while now and it is really fantastic. The reactions of the audience is great. There is no more to say....this is the strongest effect in mentalism you can do! Thanks for that, Richard!